The search for Brett continues deep into space. 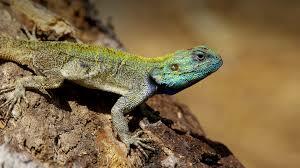 This weeks topic is Lizards. Enjoy!